The Vancouver College campus is a beautiful mix of historic buildings and state-of-the-art facilities. Clearly we are all beneficiaries of the legacy left by parents, alumni, and school supporters whose generosity has provided the school with a solid foundation. 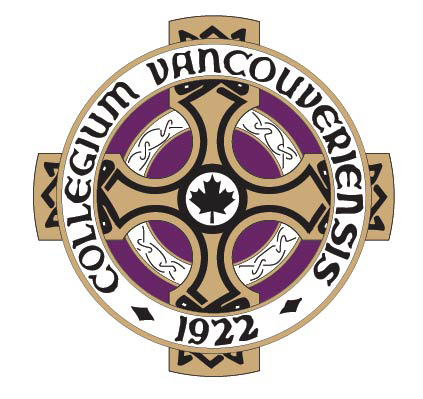 The vision of our forefathers and the commitment and generosity of donors - alumni, friends, past and current parents - have enabled Vancouver College to achieve the enviable position it enjoys today. Learn more about our tradition of philanthropy at Vancouver College. We have outgrown some of our older facilities while other buildings require immediate replacement due to seismic challenges. The renovation and development required are not uncommon for schools with older buildings such as ours. Our immediate goals are to make these buildings safe and optimally functional for our students today and those in the future. We now prepare for the next stage in our long and illustrious history so we can continue to serve students into our next century. Only through a process of continual growth, transformation, and renewal do we remain truly progressive.